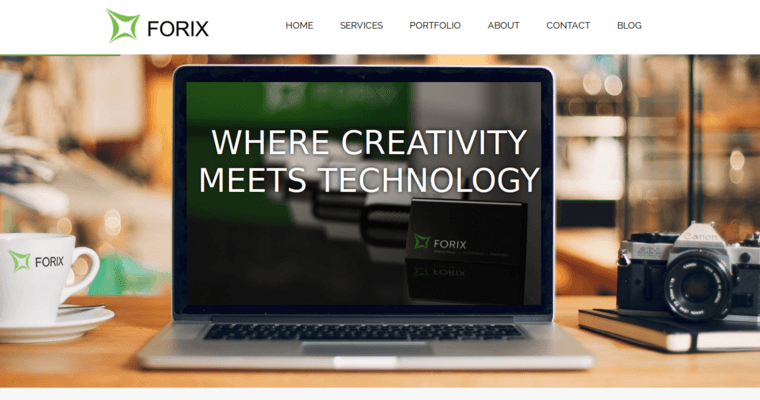 Forix Web Design, a web and mobile development firm, is based in Portland, Oregon, offering expertise in custom web design and mobile app development projects. Since 2007, the team has launched 766 sites and 59 apps, forming 153 partnerships and gaining 15 awards. Services include web design and development, e-commerce, mobile applications, and digital marketing. Web design and development services can enhance your web presence, attracting and retaining new clients who want to partake of your services or products. E-commerce services provide innovative shopping cart platforms and high quality designs to make your online business thrive. Incorporating functionality and design is at the forefront of mobile app design, expanding your brand and assisting with internal business flow. Digital marketing drives business success, giving you results you can count on and pushing your company to do its best. 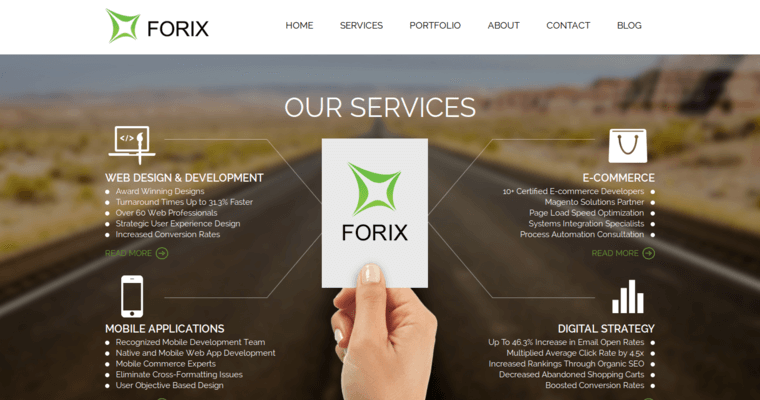 The Forix team is comprised of project managers, software engineers, designers, UX designers and QA testers. 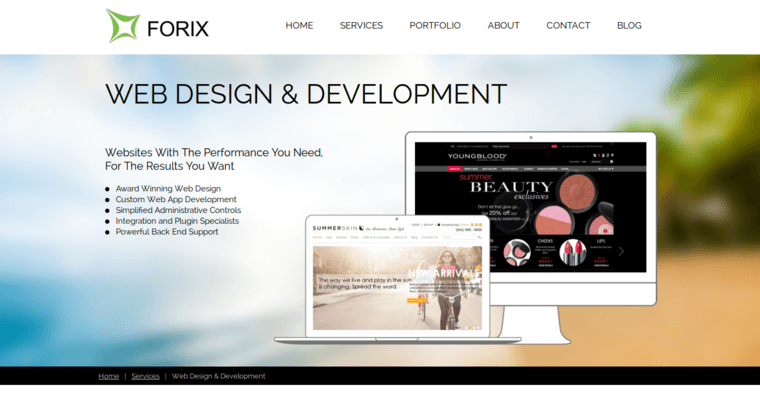 Starting off with a small team dedicated to expansion into e-commerce and custom development in 2007, Forix grew to more than double by 2010, thanks to the demand for mobile applications and e-commerce platforms by a variety of big-name clients. There are currently 61 team members at Forix Web Design.